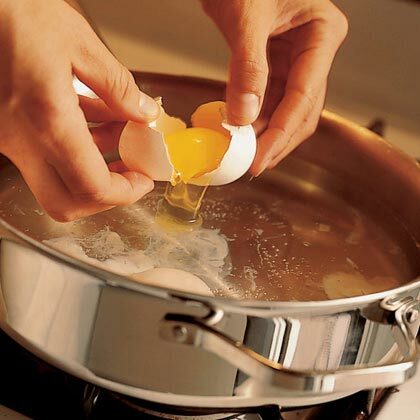 Search results for "how to poach eggs on the stove"
When it comes to cooking eggs, most of us have mastered the basics: sunny-side-up, over-easy, scrambled. 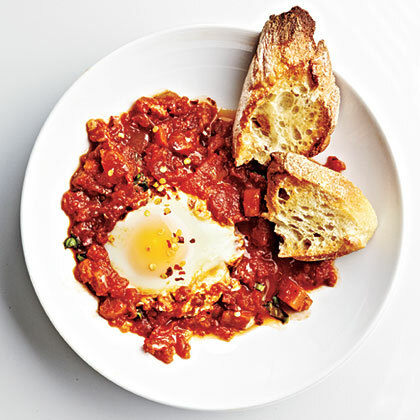 But when you’re craving a perfect poached egg, with a just set, silky white and a soft, warm center, it’s tempting to throw in the apron and the slotted spoon and let a professional handle your order. 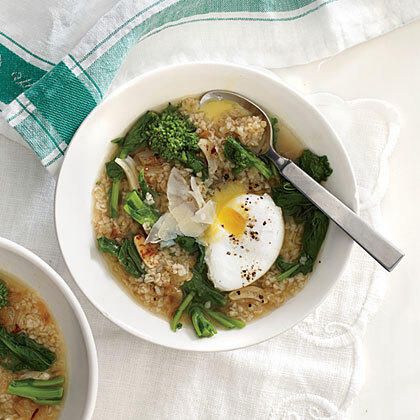 The poached egg is intimidating, and many of us who've tried to master the technique at home have been left with a mess of stringy egg strands floating in vinegary water. But you don’t need to shell out $15 for a little eggy heaven courtesy of a professional chef anymore—poached eggs are actually completely within your easy reach. Making a poached egg at home is easy thanks to your loyal kitchen friend, the microwave. That’s right: You can stop fretting about the size of the pot, the temperature of the water, or the merits of adding a splash of vinegar and just zap that egg instead. While the microwave hardly screams fine cuisine, it is in fact, the best way to make a consistently delicious poached egg. And the foolproof method is also much quicker than waiting for that water to come to a simmer. Besides, according to Bon Appétit, microwaving is the technique of choice for brunch restaurants like Jasper White’s Summer Shack in Cambridge, Massachusetts. 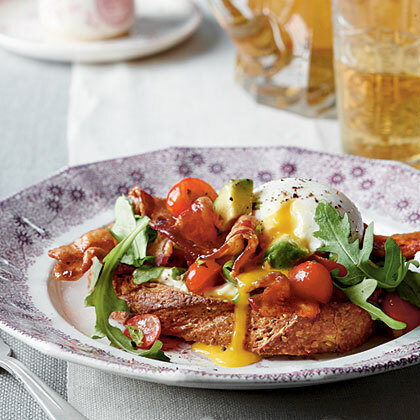 And if you think a poached egg only belongs on the breakfast table, think again. 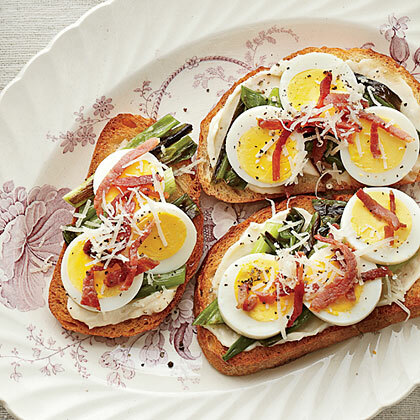 Eggs are basically condiments and can elevate any meal, from pancakes to burgers to salads. 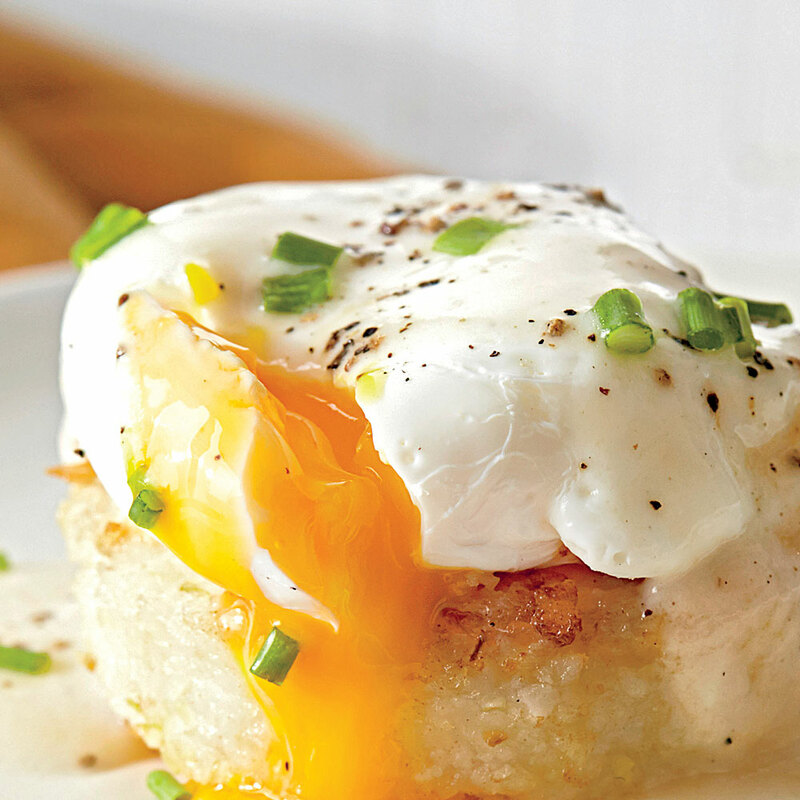 Microwaving poached eggs just makes this creative egg-eating a whole lot easier. 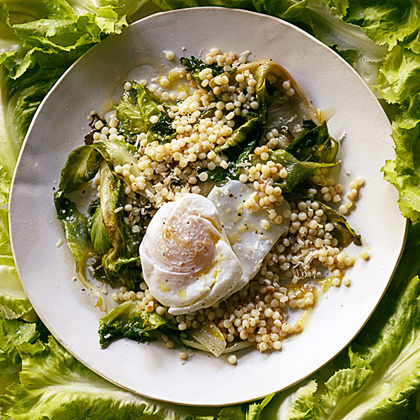 In just a few minutes, you can even transform a sad weekday lunch into an impressive dish. 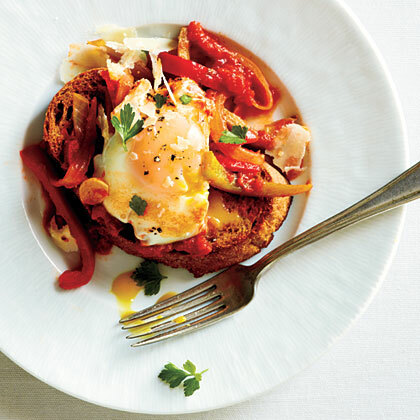 Poach an egg in your office microwave and suddenly, ta-da! Your kale and lentil salad has just become bistro-worthy. 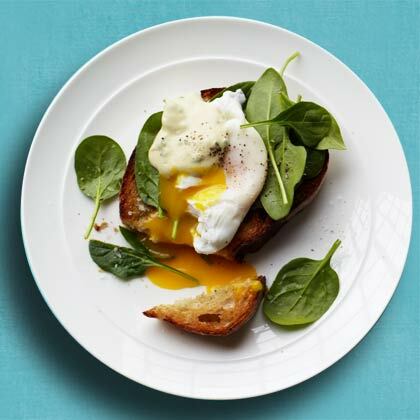 And after all, there’s no better protein boost than a healthy poached egg, prepared with no butter or oil. So how do you do it? Before we jump in, a caveat: microwaves, like snowflakes, are all different. 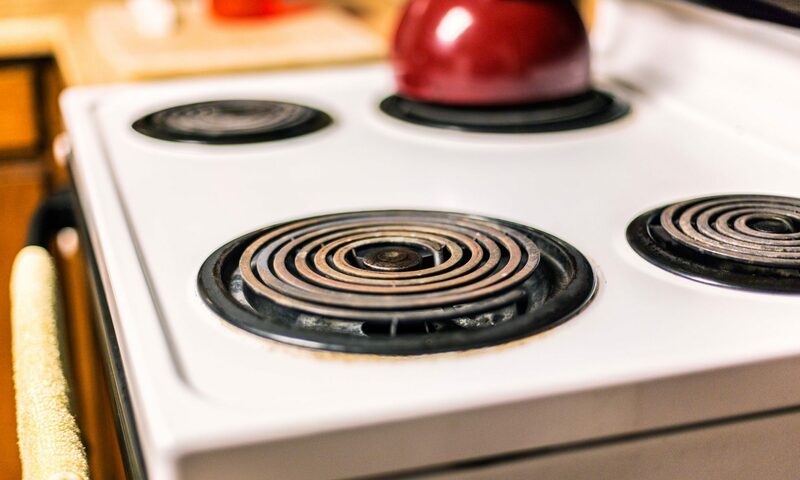 You may need to adjust this recipe based on your microwave’s wattage and taste preferences. Carolyn says: "I think the tartine, an open-faced sandwich from France, is the most versatile vehicle for a healthy breakfast. 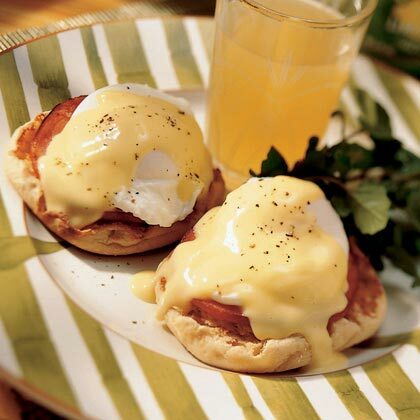 Try topping with everything from poached eggs to leftover chicken." 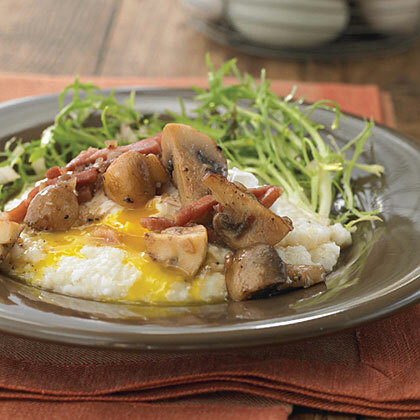 This saucy dish makes a great savory breakfast, or pair with a side salad for a lighter dinner option.